The 47th edition of Art Basel closed on Sunday 18 June, bringing together 286 galleries from 33 countries. 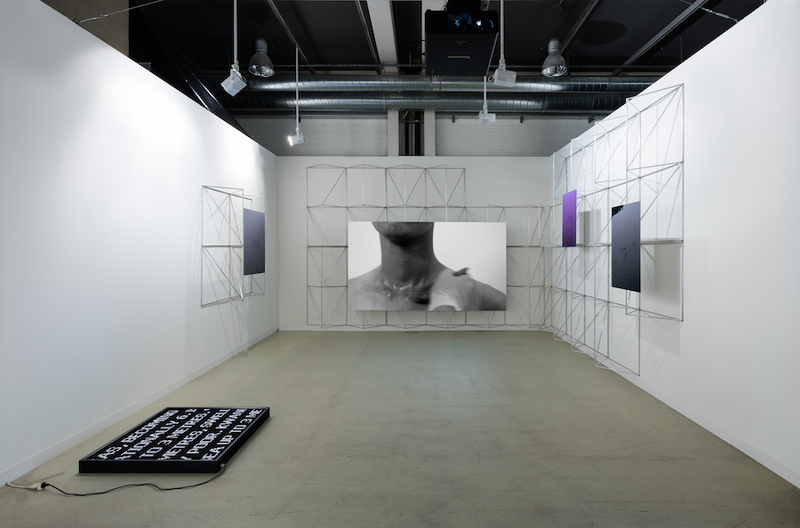 The Parcours program, curated by Samuel Leuenberger and the Statements sections stand out with their selection of young and established artists bringing new perspectives on the themes of personal identity and subconscious, as long as to collective histories. A border is a line which separate two countries, two areas, two parts; it divides, but it’s also a place where to meet, share and interact. It’s the point where two spheres or identities face each others and it represents the first step in demolishing the walls of our categories and certainties. 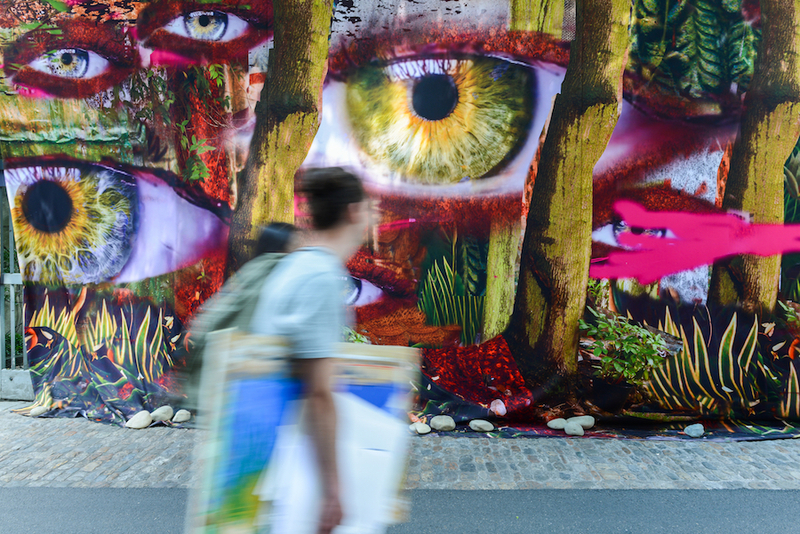 Portraying a series of intimate experiences into an exposed public space, the 2017 edition of Parcours presented around Basel’s Münsterplatz, creates an introspective path unfolding a territory of interlaced differences. We feel in-transit, liquid, transgressing borders, boundaries and navigating an open diary that demands our reflection. 22 site-specific artworks engage with the abundance of historically rich scene sites: we enter private spaces, local institutions, churches and we interweave narratives of street culture, political action, social engagement, alongside experiences and stories from the artists’ everyday life. Truths and concerns take an unpredictable and perverse turn in Nathalie Djurberg & Hans Berg installation ‘Who am I to Judge, or, It Must be Something Delicious’ (2017): mixing animation, sculpture and sound, the Swedish duo, occupy a classroom of the Gymnasium am Münsterplatz with floor installation of cartoonish objects and figures, innocent yet mischievous.  These creatures, placed in between dream and nightmare, are like a mirroring surface which reflect our deepest human and animalistic desires. 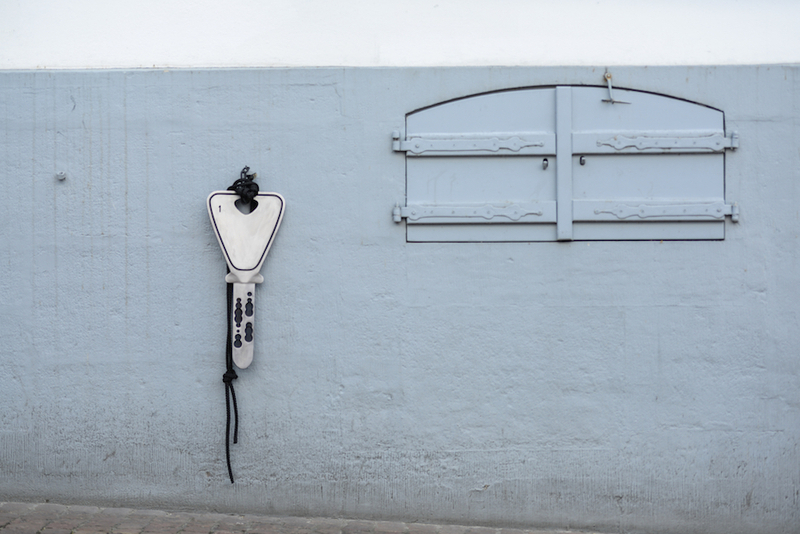 An illusory nature which also characterises the sculptural intervention ‘Untitled Findings (ACCESS)’ by US artist Amanda Ross-Ho, consisting of enlarged keys scattered throughout the city of Basel. These processes of enlargement, discovery and repetition encourage self-reflection, seducing and shocking us at the same time. In this edition of Parcours, artists observe our world and reflect our times, but also look inwards. 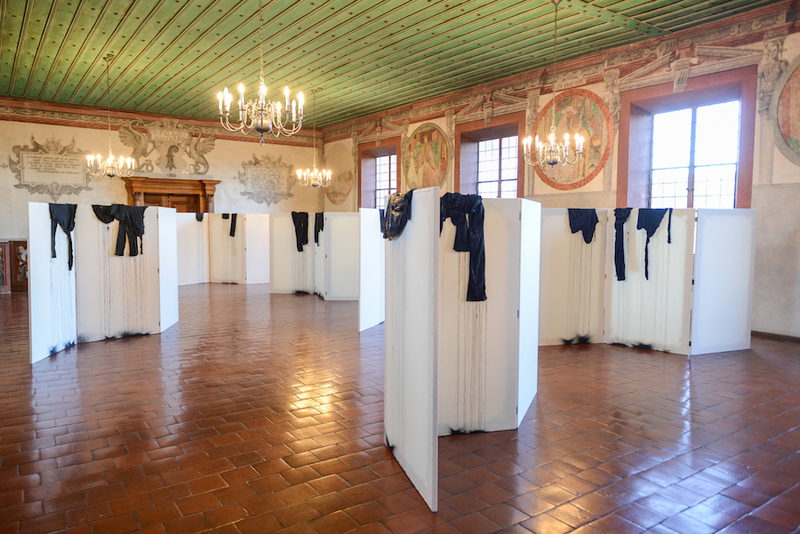 Latifa Echakhch, who grew up in France and now lives in Fully, Switzerland, presents ‘Screen Shot’ (2015), 3-panel paravents arranged like a labyrinth and draped with clothes that have been immersed in ink. The paravent, which mark the line between public and private space, is the tool used to hide a body from the other; on the other hand, the use of personal cloths represent the ‘after-scenography’ of an intimate performance; when the event is over and costumes are off. Thorough the use of very simple but impressive materials and gestures, the artist turns our attention to issues regarding individual and cultural identity, as long as to personal and collective histories. The work of Flaka Haliti, ‘Concerned by the ghost without being bothered’ (2017) place us in a similar intermediate dimension: wandering through the advertisement flag banners spread across the courtyard of the Basler Rathaus, we fluctuate between expansion and confinement, proximity and distance. Heading back to Messeplatz, we are welcomed by Claudia Compte’s immersive fun fair installation ‘NOW I WON’, comprising of seven booths which invite us to participate in drinking games, arm-wrestling, dance-offs, bowling games, mini-golf, ball-tosses, and darts. Leaving the main ‘Galleries’ section behind, ’Statement’ – focusing on young, emerging artists, appears as the most exciting part of the fair. At Emanuel Layr, Cecile B. Evans built a Brutalist three-story house for viewing a semi-surreal television show where weather, words, and communal behaviour seem to denounce capitalist ideals. 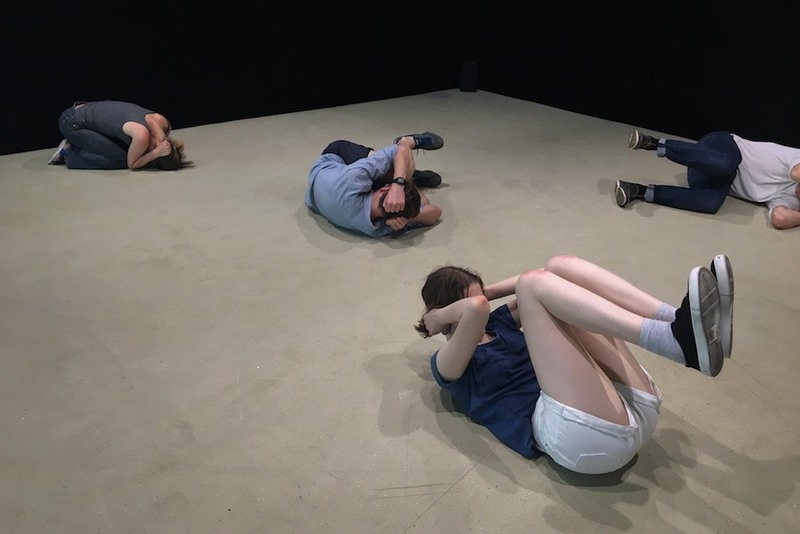 First-time exhibitor Galeria Dawid Radziszewski showcases performance works choreographed by Joanna Piotrwska and inspired by self-defense manuals, which will be enacted by amateur performers. ChertLüdde raises new perspectives on the themes of identity and subconscious: ‘The daughter of an Easter egg’ (2017) by Zora Mann, is an immersive psychedelic installation, revealing intuitive forms, dreamy-like images and colourful ornaments coming from Mann’s rich life experience – from her modelling career to the last period, which was marked by drugs and psychosis. Again, we drift between dream and nightmare, internal movements and migration. 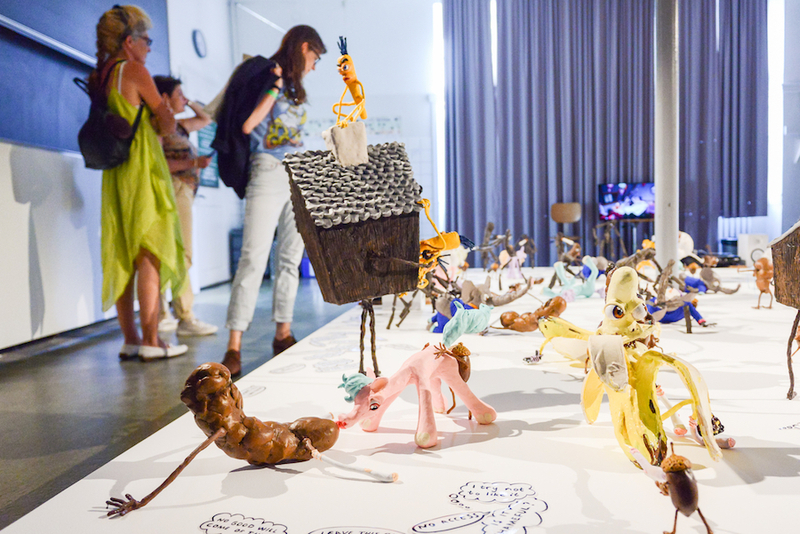 Engaging with Parcours’ artistic interventions and Statements’ solo presentations give us the chance to discover Basel’s past and present, transgressing geographical as well as personal borders and give voice to our differences.